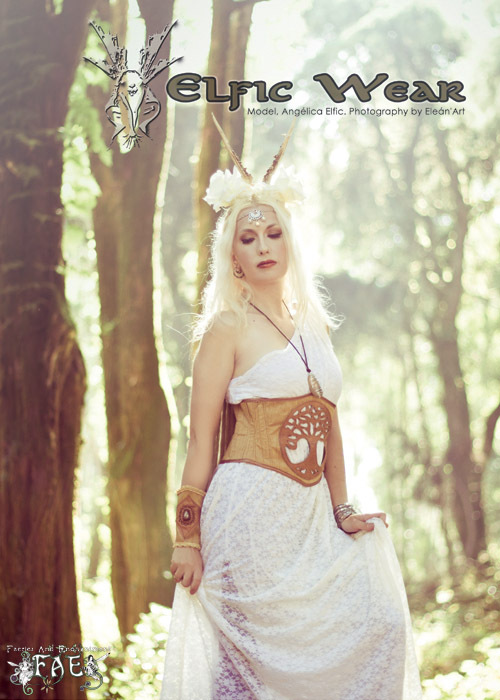 Summer 2015 edition of FAE OUT NOW! 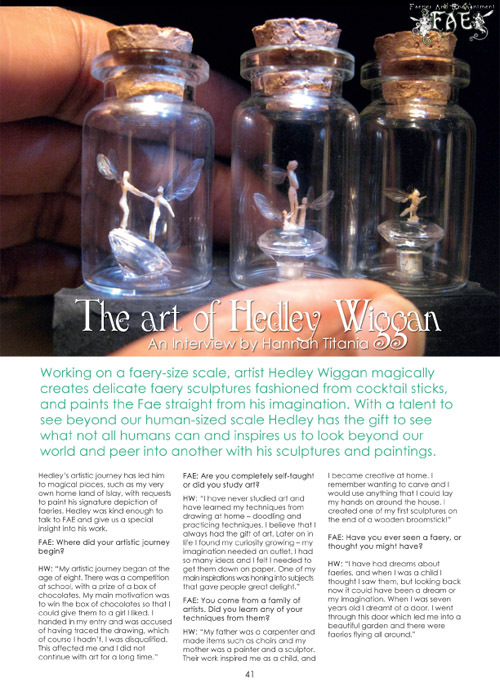 New edition of FAE Magazine! OUT NOW!!! 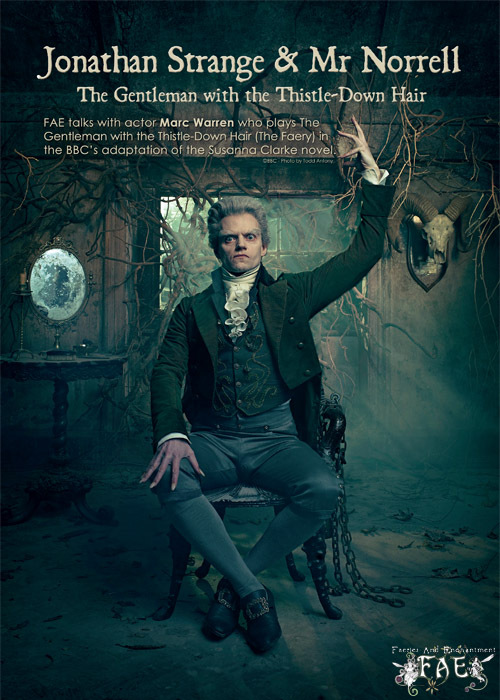 Inside this issue, we have an exclusive interview with Marc Warren, who plays the Gentleman with the Thistle-Down Hair (King of the Faeries) in the BBC’s new adaptation of Jonathan Strange and Mr Norrell, and he tells us how he used ‘real’ magic to get the part! It’s all about Midsummer Magic & Charms in Gary and Ruth’s (Celtic Myth Podshow) column. 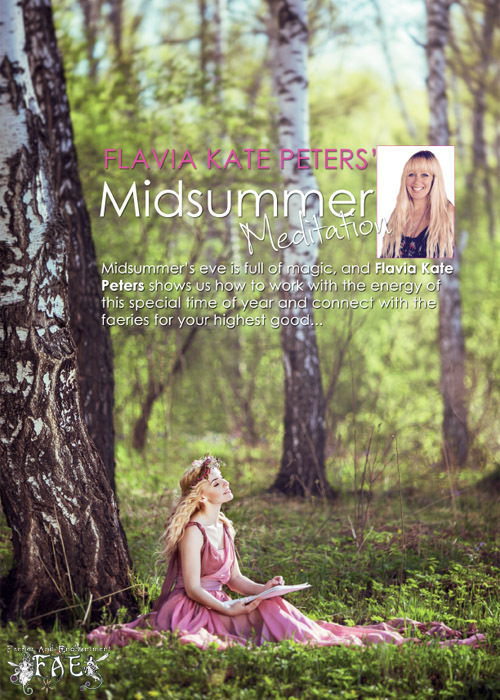 While Flavia-Kate Peters takes us on a magical midsummer’s eve meditation journey. Staying with the sizzling summer theme, Izzy Ivy gives us a cheeky peek at her new beach faerie bikini range! 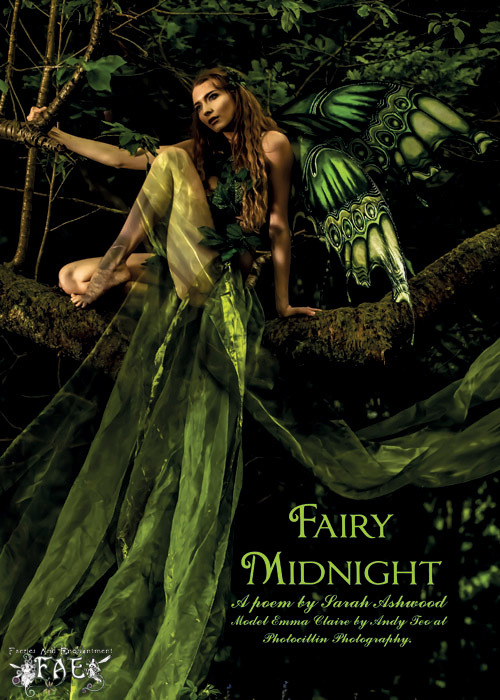 Brian and Wendy Froud invite us to a Faery Feast and will also be attending a Faery Fest! 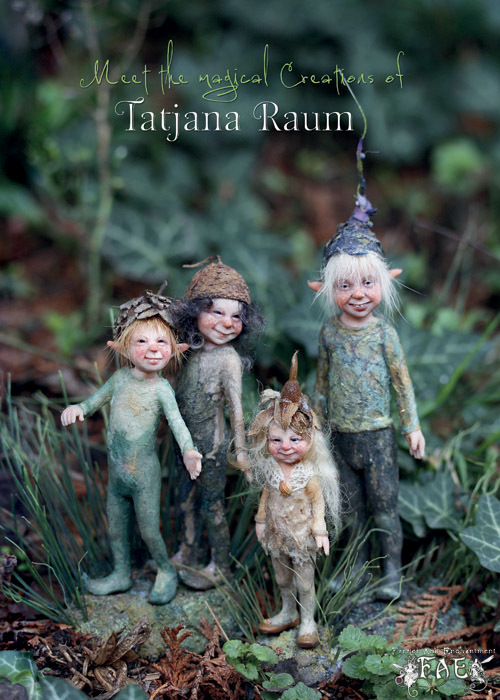 We welcome our newest columnist the lovely Laura Daligan, who shares her art and wisdom on Faerie Animals. 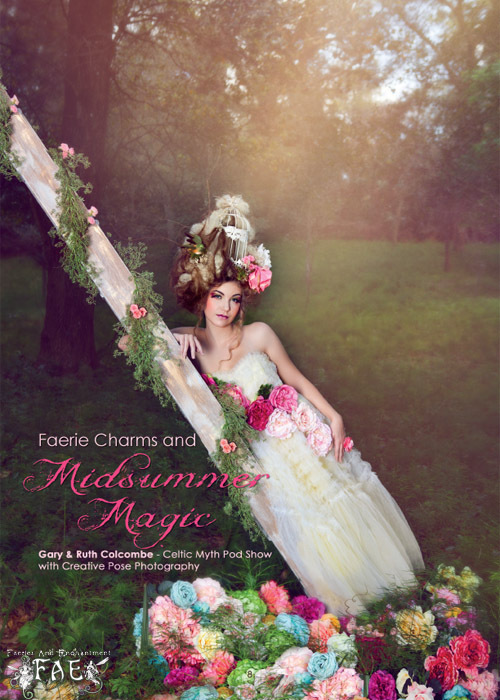 We feature more amazing artists, including, Tatjana Raum, Hedley Wiggan (interview with Hannah Titania), and Margarita Kareva whose photography features on our cover. Doreen Virtue gives us insight from her Healing with the Fairies Oracle Deck, and it’s all about friendship. In Fairy News we look at ‘PAN’ the new feature film coming out this year, and an independent British film about the untold tale of Arthur and Merlin. Did you know Lady Gaga uses Fairy cards? Find out which ones in our Fairy News section! We journey to Norway with the Fairytale Traveler, and Ceri Norman tells us about Household Elves! There’s fashion by Elfin Wear, and poetry, sleeping Faerie Yoga, and Faery Astrology with Solaris. We think you’ll adore this edition of FAE! See you inside! PURCHASE YOUR COPY OF FAE HERE!